Top Ten: Tanning Products - Love the Edit - Check in with us. Check out with Amazon. You always feel (and look) better with a summer glow. We've selected our tried and true favorite tanning products. Order now and look bronzed in time for the weekend. 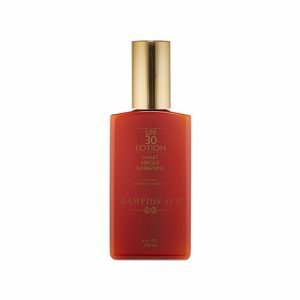 Hampton Sun SPF 30 Lotion, 4 fl. oz.